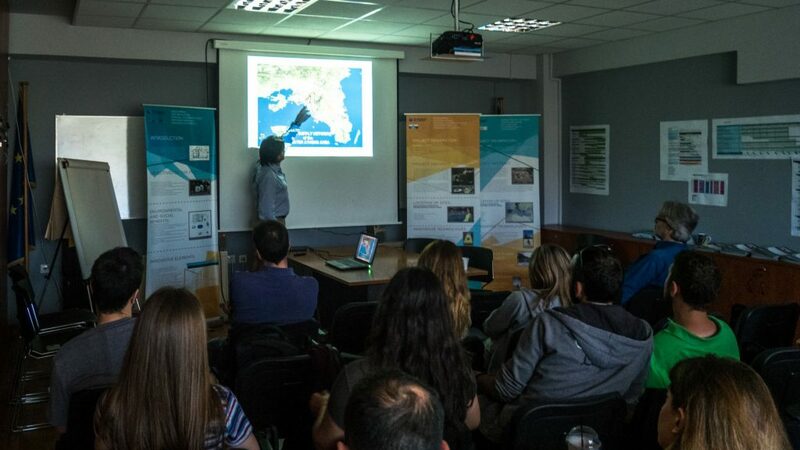 The objective of these workshops was to present the technical, environmental and regulatory aspects that led to the creation of the DESSIN concept as well as the sewer mining pilot of Athens, while simultaneously exploring the market potential of the project’s results. Aspects related to water reuse, sewer mining per se, heat island effects and methodologies for system monitoring and control were presented. 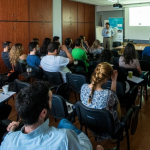 After discussing the presentations of the two sessions, the participants were guided through the Athens demo site.